The story on alcohol and sleep is complicated. About 10 to 14 percent of adults in the United States use alcohol as a sleep aid. While it generally degrades the quality of sleep, the use of alcohol does not predict the development of persistent insomnia, say the authors of a large longitudinal study published in January 2012 in the journal Sleep. 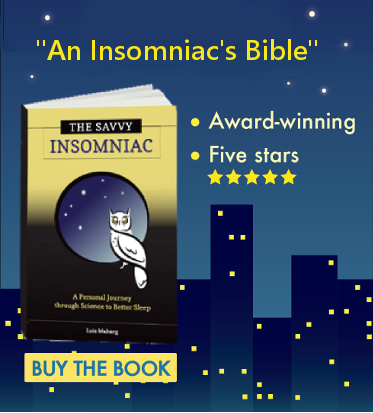 But—and here’s the troubling part—twice as many insomniacs become problem drinkers as people who sleep well. 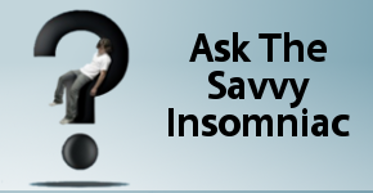 Here is one woman’s story of how alcohol led to trouble sleeping and insomnia. Even people with insomnia sleep well from time to time. “I know on a sunny day after I’ve had a good night, I’m almost high,” Mary, a writer and former teacher, told me as we sat talking over cups of tea. The day is wonderful after a good night’s sleep. But what about mornings after really bad nights? The use of sleeping pills is on the rise, with 8 percent of Americans now using them at least a few nights a week. By some folks’ lights this is not a good thing. Doctors are too quick on the draw with the prescription pad, is a complaint I often hear. But I’ve had more experience with doctors of the opposite persuasion, who declare they don’t do sleeping pills at all.